We worked on several sitemaps and wireframes to define how the experience framework would be. The challenge was to keep the structure with an institutional feeling and fast reading content. 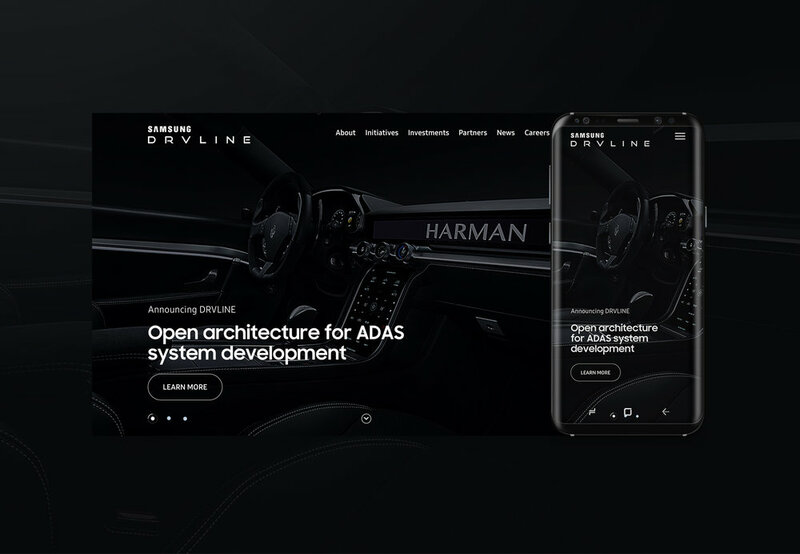 UX/UI Responsible Design, Mobile design, Samsung brand guidelines.